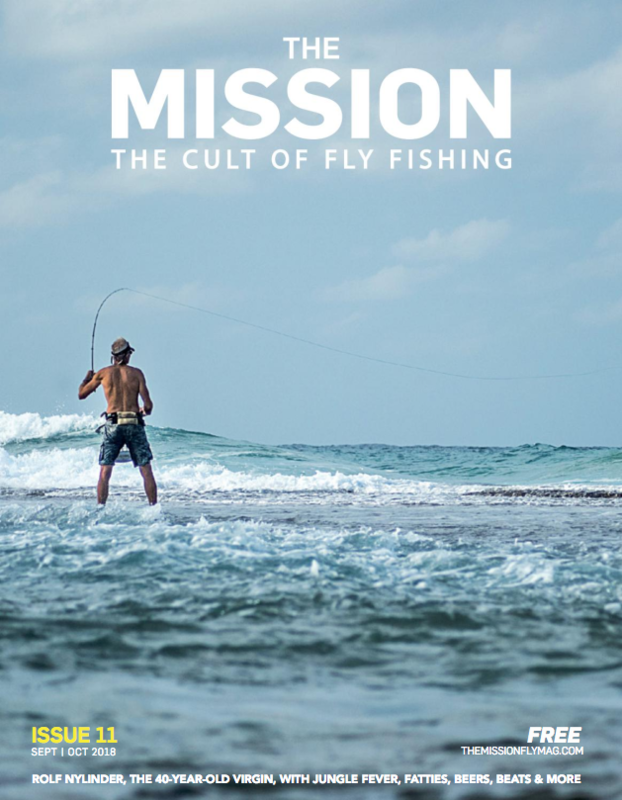 Issue 11 of The Mission has been released, and we are pleased to announce that the new issue includes an article called “The Jungle Angler” about our very own Marcelo Pérez. We’ve been enjoying this great (free) magazine, and we’re grateful to be featured in another issue. 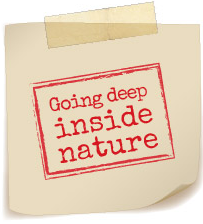 Click HERE to read the new issue of The Mission.